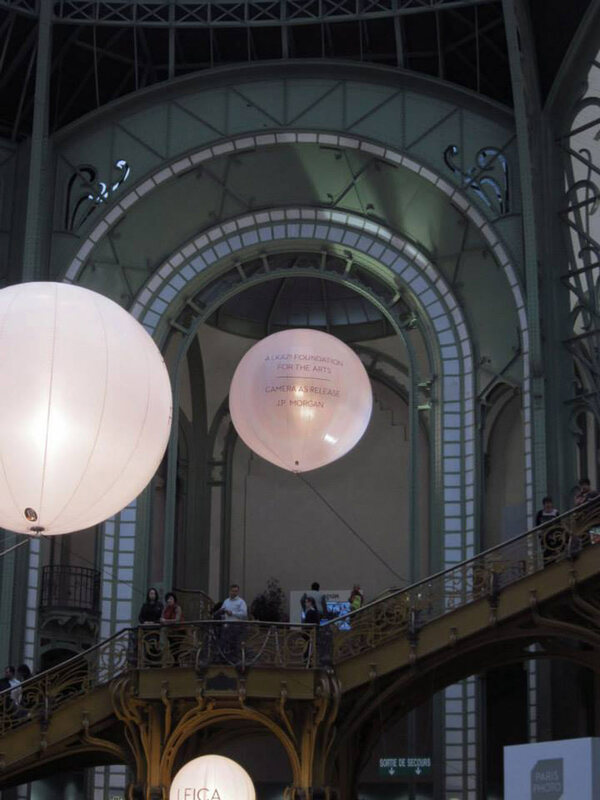 Paris Photo 2014 celebrated its 18th edition at the Grand-Palais, the most acclaimed venue offering state of the art shows. 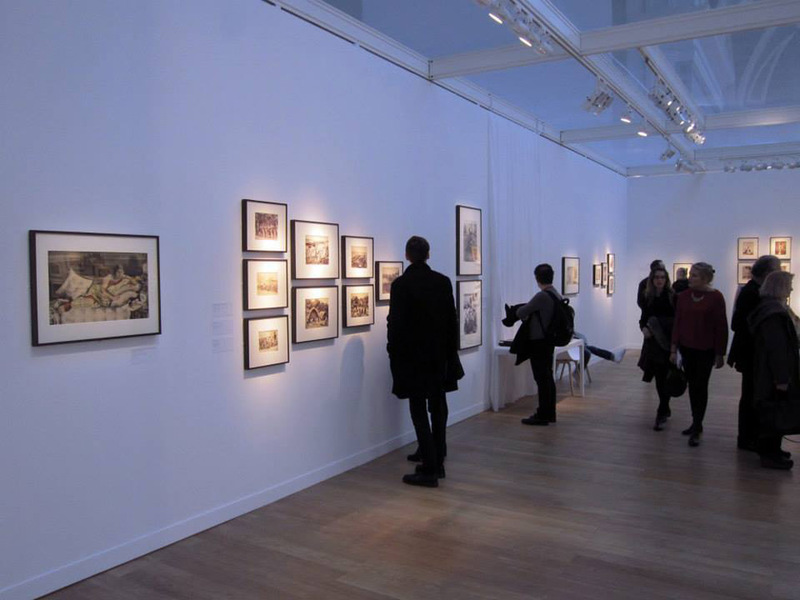 Each year Paris Photo welcomes selected galleries from around the world to present works ranging from the 19th century to contemporary to a growing number of visitors. 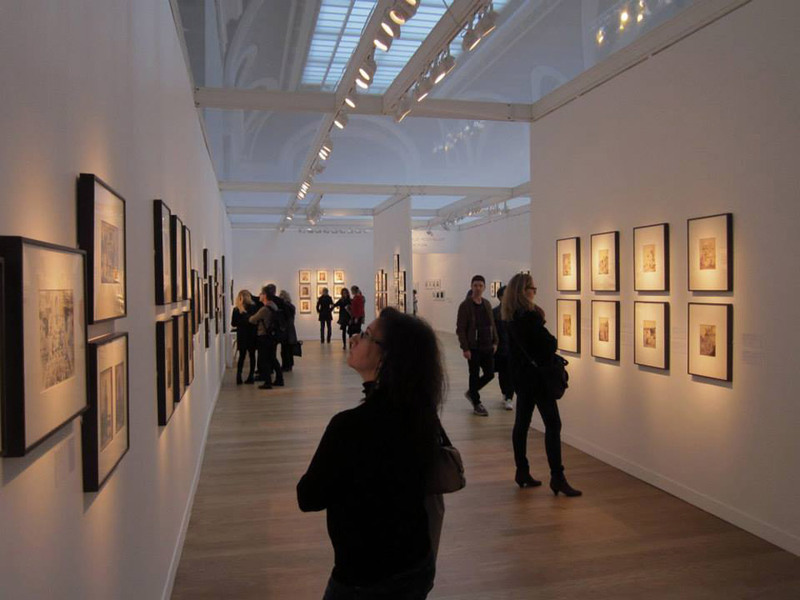 It is a yearly event praised by collectors, curators, art critics, artists for its quality and worldwide representation. 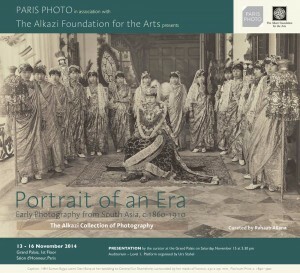 Following the success the 3 previous years, The Alkazi Foundation for the Arts was invited to organise an exhibition from its vintage photography collection as a part of its “Private Collection” initiative. 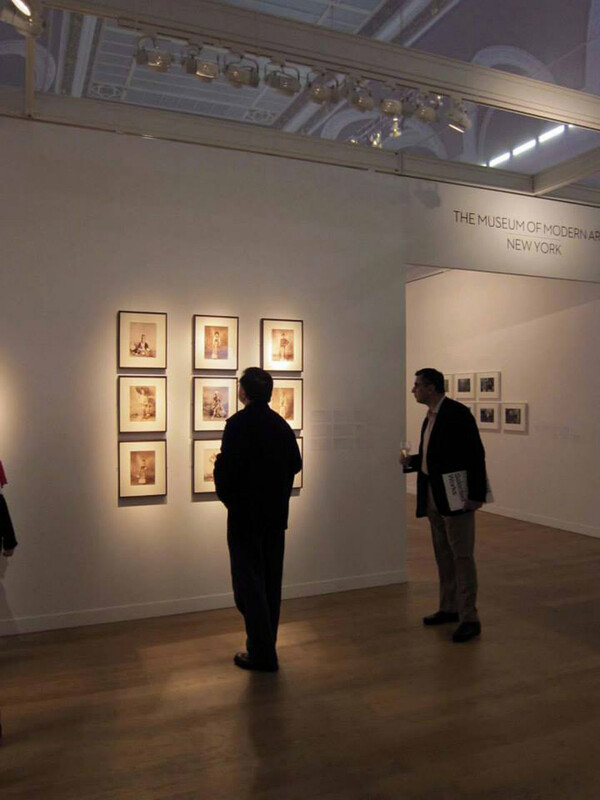 Supported by JP Morgan, this exhibition showcased a selection of meticulously staged and painted portraits from India and South Asia at the Fair and for the first time. These painted photographs, which are a meld of realistic documentation and artistic manipulation, slowly emerged as a self-sustaining convention, becoming a significant genre in Indian photography. By incorporating the existent traditions of illumination in painting and simultaneously instilling a notion of modernism these images present a legitimate expression of popular Indian culture in visual practice at the turn of the 19th century. 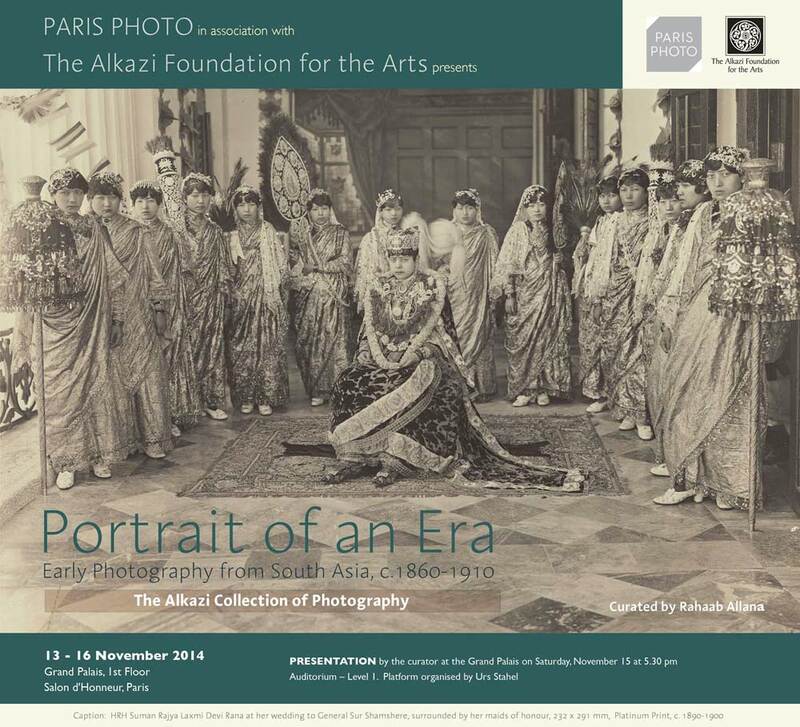 The photographs on display were drawn from the modern nations of India, Burma, Sri Lanka and Nepal, showcasing a range of cultural aesthetics. 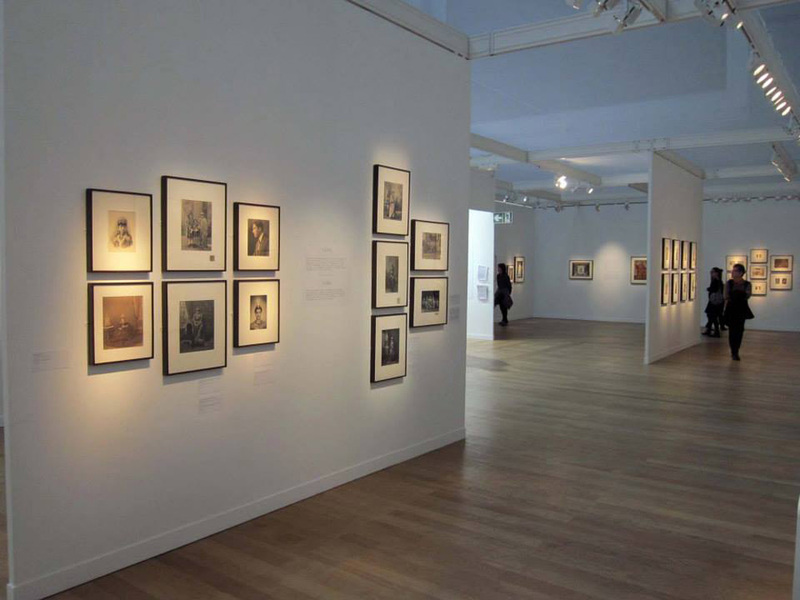 This exhibition aimed to address the concern of whether photographic portraiture and perspective in the sub-continent was solely modelled on Western modes or at times, paid homage to regional tropes such as the miniature. These photographs therefore, presented an array of perspectives – temporal, geographical, cultural and social – in approaching and visualising colonial history.